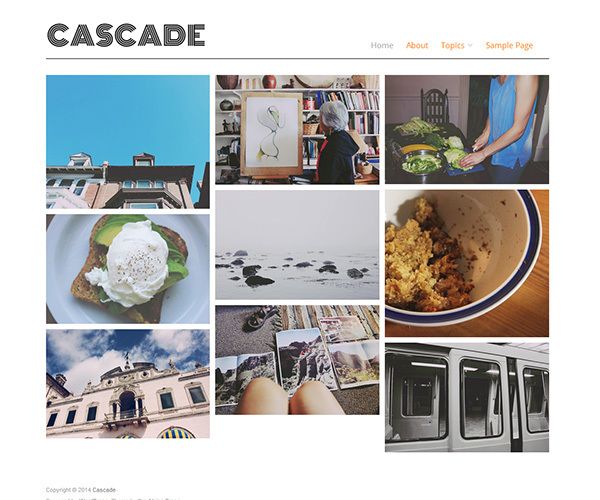 Cascade WordPress Theme is a image-oriented theme ideal for blogging as well as photo/portfolio display. 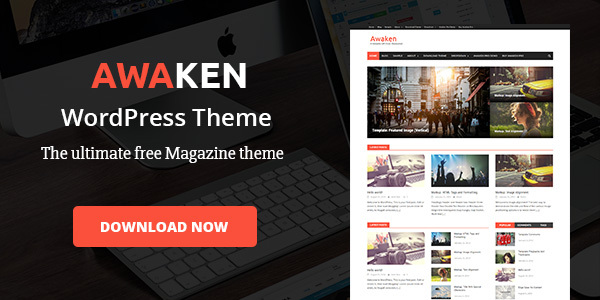 It includes easily customizable features such as font family and site title. Optional Lazy Image Loading plugin to improve website load time by staggering the loading of large images.